How to spot cancer early? 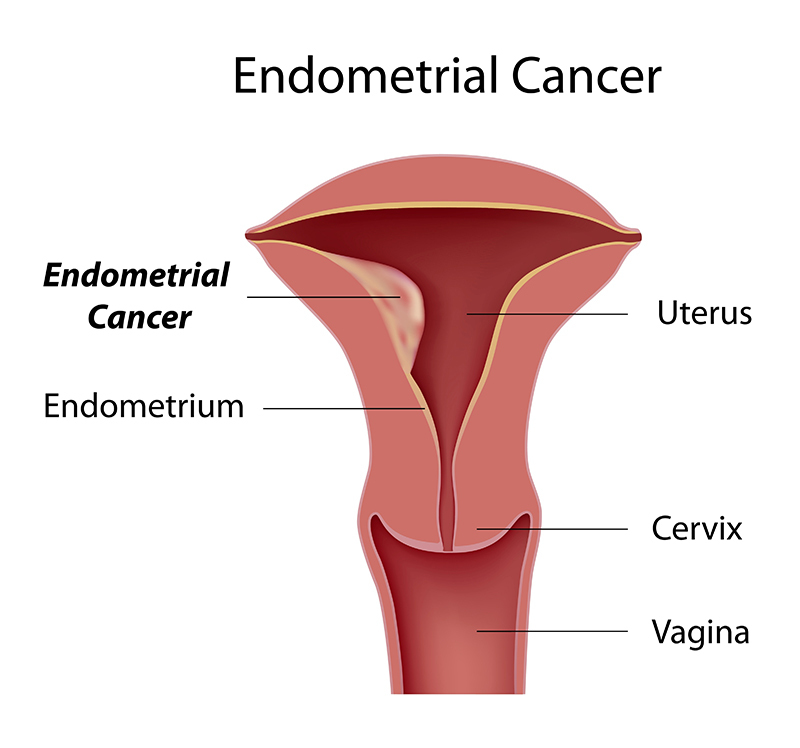 Endometrial Cancer is a type of cancer that arises in the lining of the uterus called endometrium. Although it is distinct from other types of uterine cancers, endometrial cancer is sometimes referred to as uterine cancer. It starts when the cells in the lining of the uterus (endometrium) begin to grow out of control. The real cause of endometrial cancer is unknown, mostly it occurs due to genetic mutation within the cells of the endometrium, which turns normal cells to abnormal and the abnormal cells accumulate to form tumor. The symptoms that may point to endometrial cancer are a few, about 90% of women diagnosed with endometrial cancer have abnormal vaginal bleeding not related to menstruation but this may sometimes occur with some non-cancerous conditions too. Sometimes non-bloody discharge may also be a sign of endometrial cancer. Dr Shiva Kumar is one of the best oncologist in Bangalore, provides comprehensive and highly specialized treatment for all types of cancers. He is now working as consultant oncologist in North Bangalore Hospital, which is one of the best multispecialty hospital with advanced technologies and facilities. Recaptcha Error Occured Please Retry!!! My grandmother got cancer treatment in the hospital. Amenities are really good and treatment cost is economical. Doctor ShivaKumar has provided the best treatment.